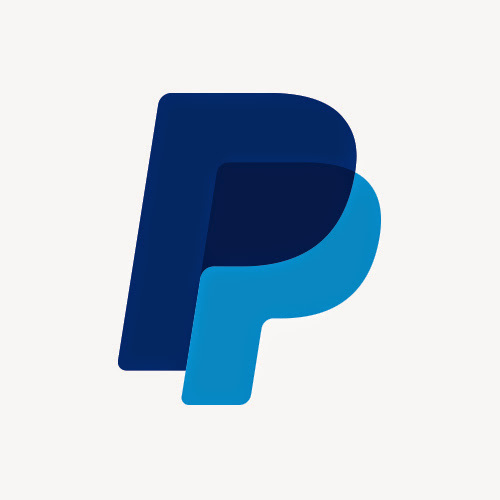 The US Federal Trade Commission (FTC) has reached a settlement with PayPal over allegations that it provided inaccurate payments information to Venmo users. According to the FTC, users of the Venmo peer-to-peer service were told that money credited to their Venmo balances could be transferred to external bank accounts without adequately disclosing that the transactions were still subject to review and that funds could be frozen or removed. In its complaint, the FTC also charges that Venmo misled consumers about the extent to which they could control the privacy of their transactions. In addition, Venmo misrepresented the extent to which consumers’ financial accounts were protected by “bank grade security systems”, and violated the Gramm-Leach-Bliley Act’s Safeguards and Privacy Rules, the complaint alleges. The FTC points out that, and this is one example, many consumers said they experienced “financial hardships, such as being unable to pay their rent or other bills, because they could not transfer the money as promised by Venmo”. As part of the proposed settlement with the FTC, Venmo is prohibited from misrepresenting any material restrictions on the use of its service, the extent of control provided by any privacy settings, and the extent to which Venmo implements or adheres to a particular level of security. Venmo is also required to make certain disclosures to consumers about its transaction and privacy practices, and is prohibited from violating the Privacy Rule and the Safeguards Rule. Consistent with several past cases involving violations of Gramm-Leach-Bliley Act Rules, Venmo is required to obtain biennial third-party assessments of its compliance with these rules for ten years. The FTC will publish a description of the consent agreement package in the Federal Register shortly. The agreement will be subject to public comment for 30 days, beginning from 27 February and continuing through 29 March, after which the Commission will decide whether to make the proposed consent order final.